Laboratory Installation Division provides the most cost-effective solutions for new and existing renovation, laboratory design & construction projects. 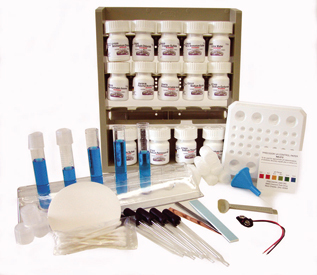 PCC is your easy one-source for all of your laboratory equipment, lab supplies and science lab equipment requirements. 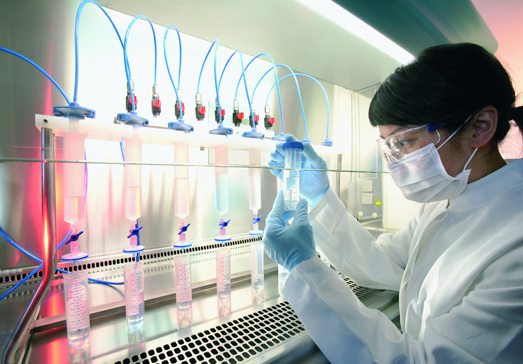 Laboratories are specialised working environments that require unique furniture and equipment for their work space and staff. Prior to obtaining clearance by the Food and Drug Administration for a particular assay method, manufacturers are required to submit detailed documentation concerning the analytical aspects (precision, analytical measurement range, interferences) of the assay. 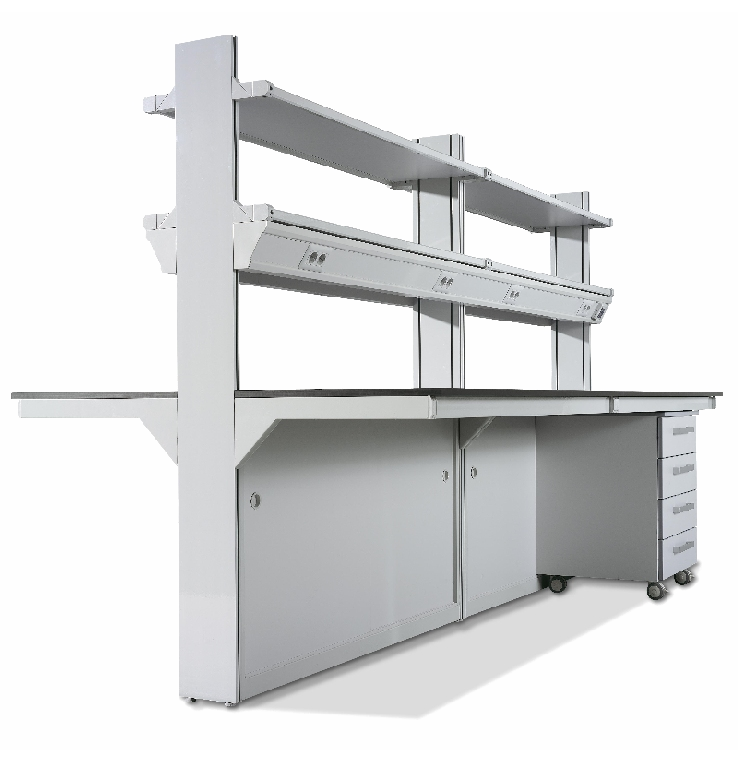 PCC lines of quality steel, wood, and plastic laminate laboratory furniture, including fume hoods and laboratory accessories. 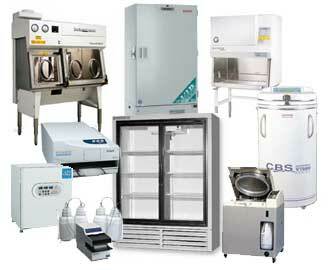 We offer custom laboratory design and full service installation. Design consultations are available upon request. What qualifications and experience have our staff? 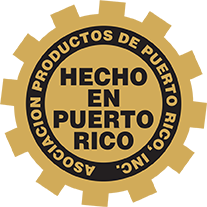 All our staff is fully trained and certified by the relevant agencies and pass through some of our internal management training before make any consulting work. The cost depends on the degree of complexity of the project, the consultant's expertise and time of the project. Furniture will depend on how much the customer wants. 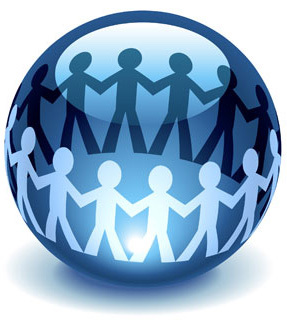 Once the validation and protocols are signed by the client, that takes responsibility for his own project. If additional research is needed must be charged overtime.